Green Day wrote, “Summer has come and passed; wake me up when September ends!” It’s true, September can be rough (bye bye, beach! ), but unfortunately, we can’t sleep through an entire month. What we can do is pick up all the trendiest back-to-school accessories to make our September days a little brighter. 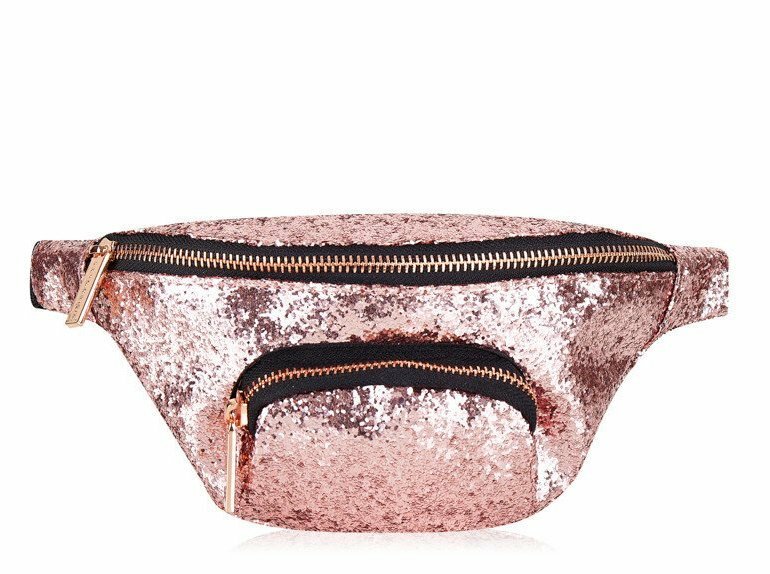 This year’s back-to-school trends range from millennial pink and holographic goodness to all things brightly colored, and Lisa Frank- inspired. Whether you or your favorite little ones are already back in the classroom, or still have a few more days of vacation, there’s lots of back-to-school shopping to be done. 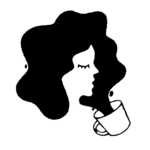 And to make the process easier, we’ve rounded up a few must-haves from 2017’s most popular trends. Let’s help you start the school year off right ( and stylish)!. 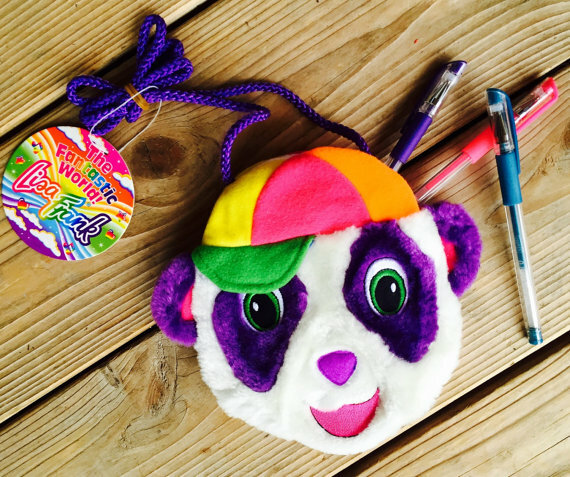 Lisa Frank has made a huge comeback, and this vintage purse/pencil case is the perfect way to start your new collection. Seriously, how cute is this? 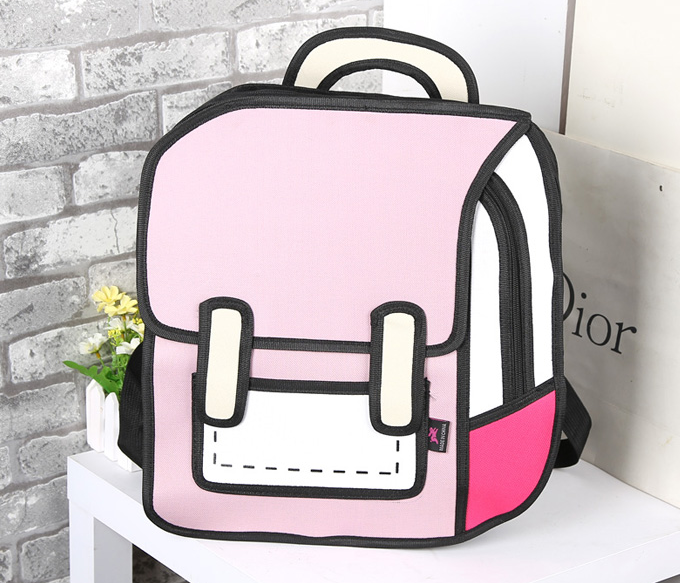 Millennial Pink is super in right now, and so are bold, funky backpacks — this 3D canvas backpack does an excellent job of combining all those things. 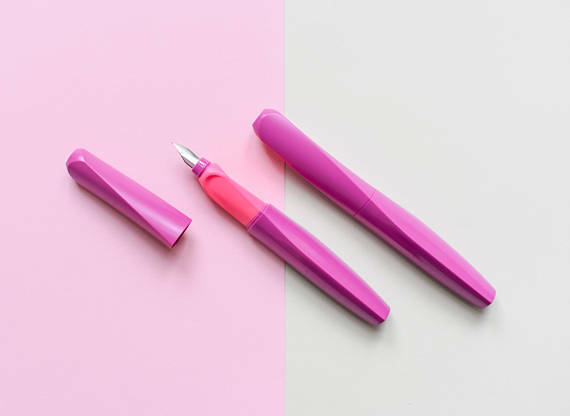 Sticking to the pink, you’ll most definitely need pens to go back to school so why not pick up a few of these fancy fountain pens? 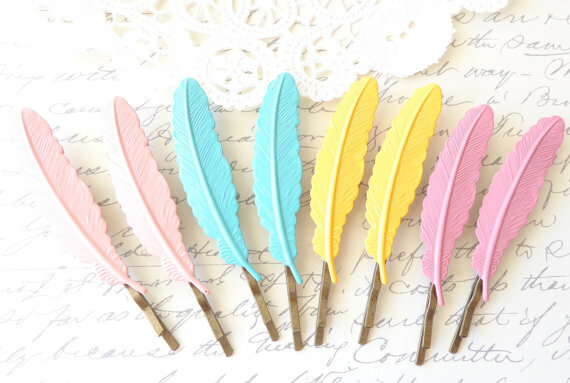 Show off your unique style and add a feather (or two) to your hair. 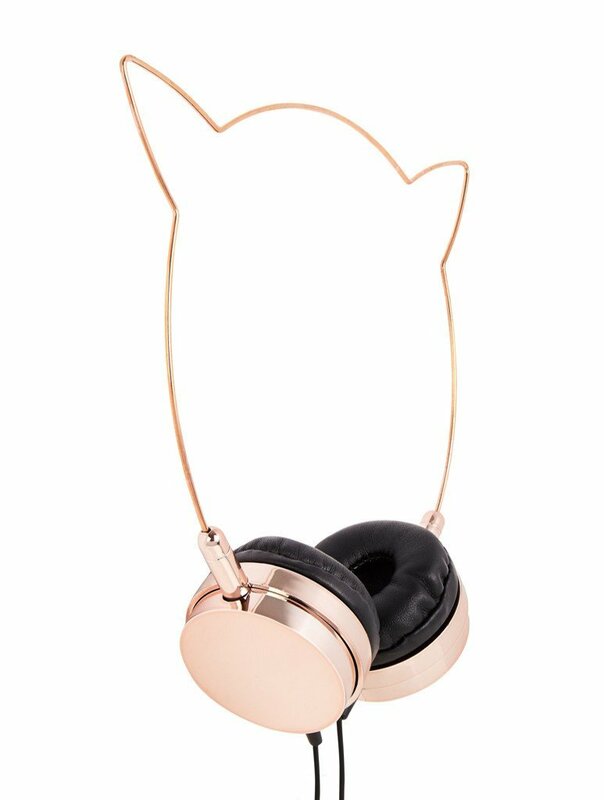 You might be tempted to rock these just for the cute kitten ears or as a headband, and that’s cool. But you can also plug into your favorite tunes while on a break at school (if your school allows headphones, of course! 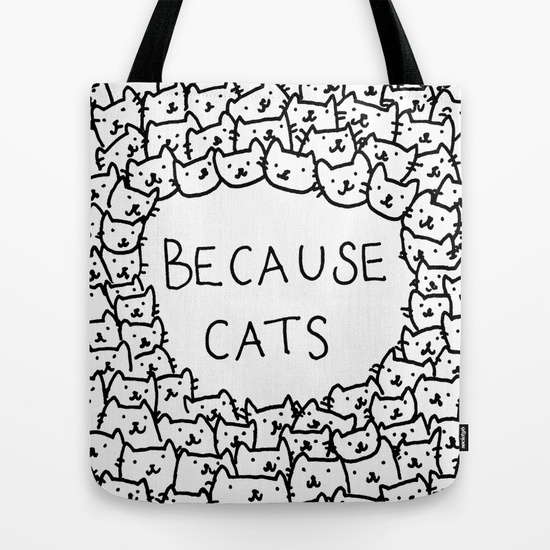 Otherwise it will make the bus ride home way more adorable). We did say bold, colorful accessories were trendy this year, didn’t we? 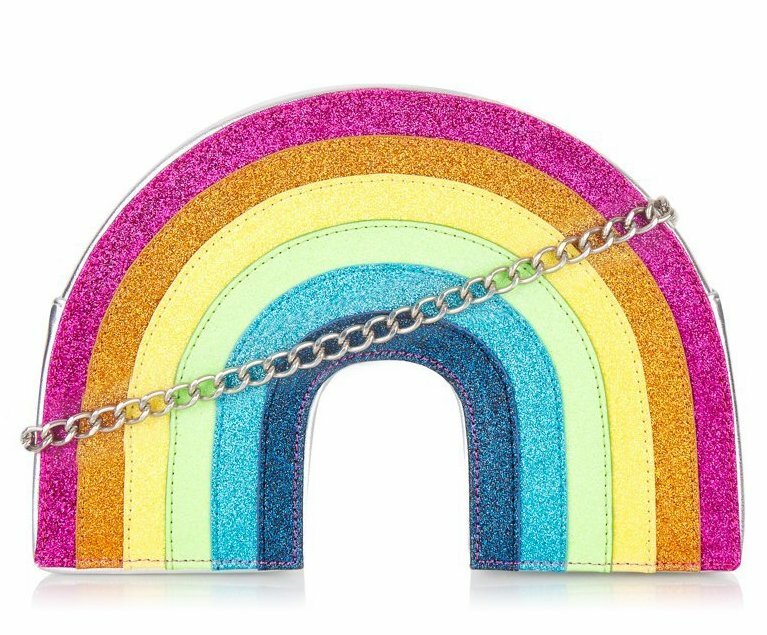 What’s more bold and colorful than a glittery rainbow crossbody bag? When are kitten accessories ever a bad idea? 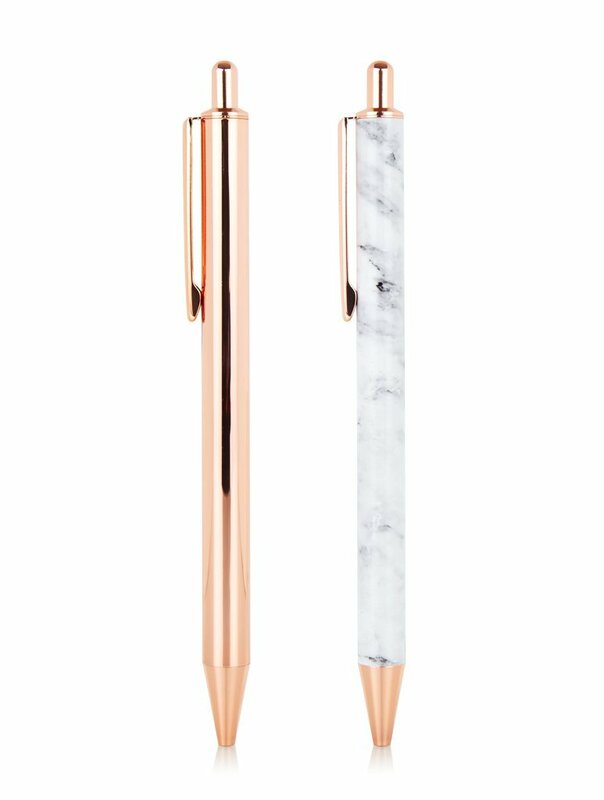 If fountain pens aren’t your thing but you still want a premium looking pen, then these marble and rose gold ballpoint pen will be perfect for you. Marble accessories are definitely on this year’s top trends list. 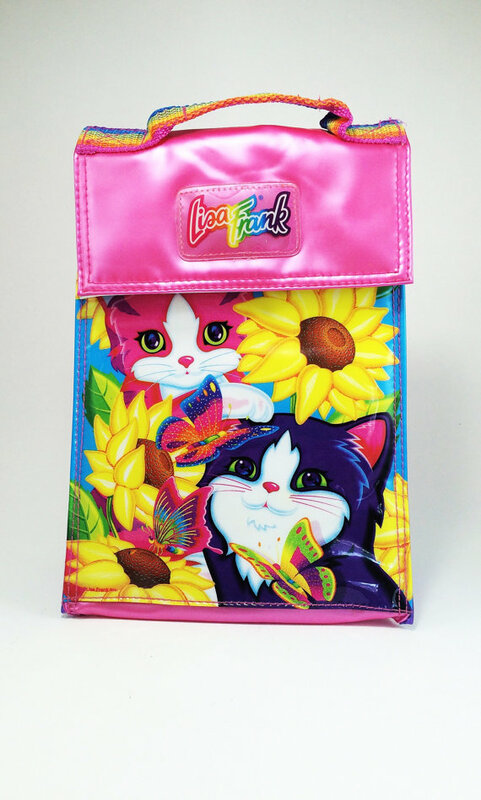 Gift your inner 90’s girl this gorgeous Lisa Frank lunch bag. 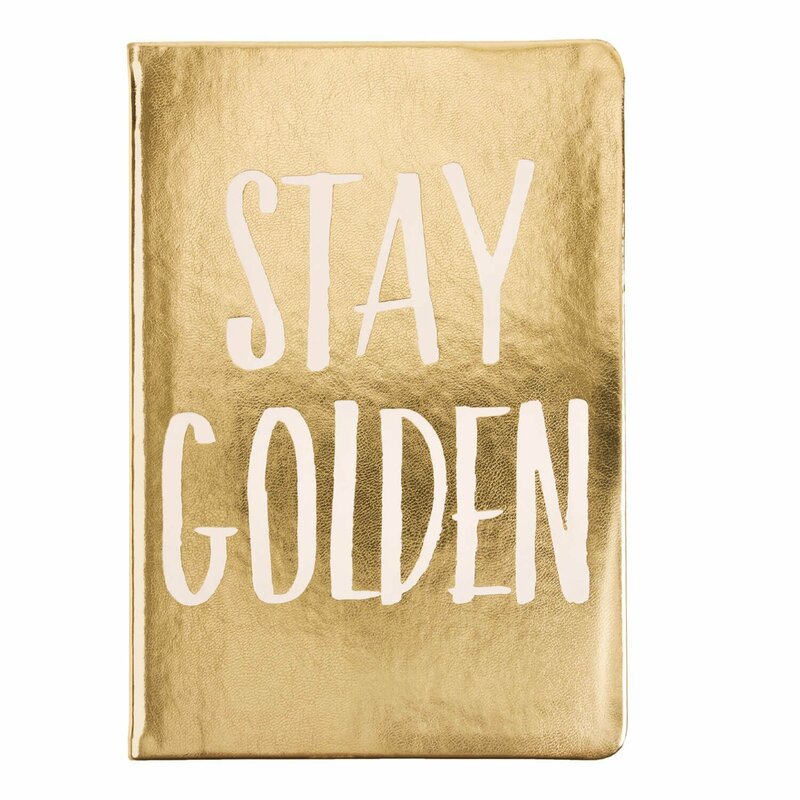 You’ll need to take notes, and we recommend doing it in the this golden, The Outsiders-inspired notebook. 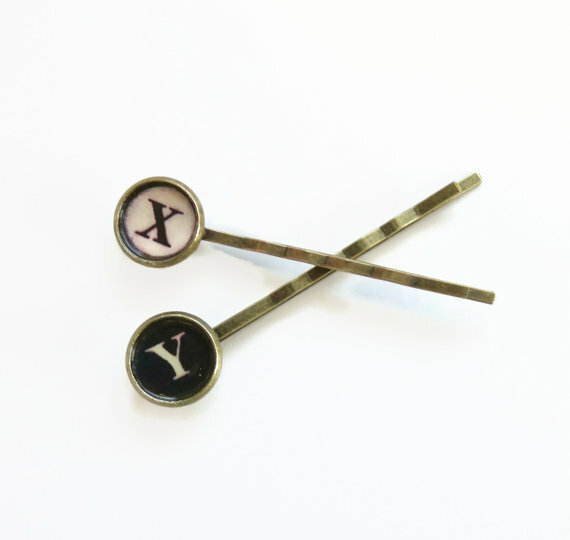 We’re pretty obsessed with these vintage brass monogram hairpins. Show off your initials or spell a new word each day — the possibilities are endless! Who says fanny packs are for your grandma? NO MORE, friends. And this pink sequined little number is too cute to pass up. 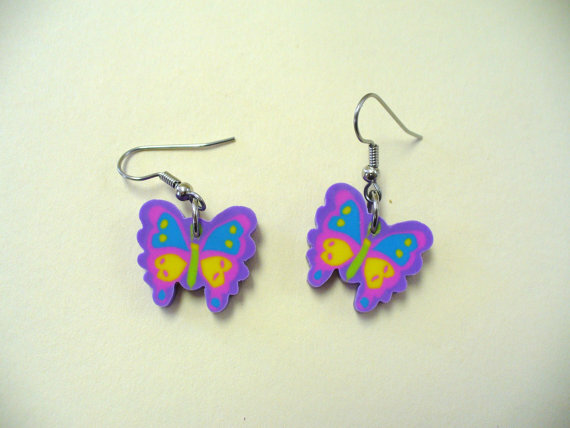 Wear your love for Lisa Frank on full display with these adorable eraser earrings. They’re cute AND functional. See something you love? Treat yo’ self! Have a great school year, guys.